Francis Santos Product Lead, Square Enix has taken to the official PlayStation blog today to reveal more details about the launch of the Secret of Mana 3D remake which will launch on Fabry the 15th 2018 on the PlayStation 4 and PS Vita. Watch the quick teaser trailer below for a first look at the Square Enix’s 3D remake of the RPG legend Which will now include voice characters, a newly arranged soundtrack and provide local multiplayer support. 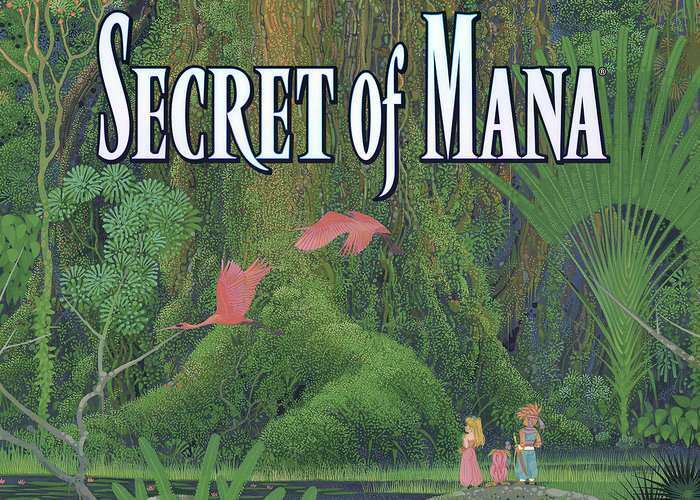 Secret of Mana holds a special place in many hearts here in the office, so we could not be more excited for new fans to experience the time-honored classic for the first time, and for existing fans to dive back into the fun fantasy adventure that they know and love. The above is basically the gist of conversations I have had with most of my gamer friends, and could possibly describe how many of you feel about the game. We’re here to fix that! After playing the original, watching this trailer hits me right in the nostalgic feels… EVERY. SINGLE. TIME. So, if you’re like me and played the classic version, but wonder what new things you can look forward to outside of the completely revamped 3D graphics and updated gameplay.